TSI CEO named to ACG Board - Transformation Systems, Inc. 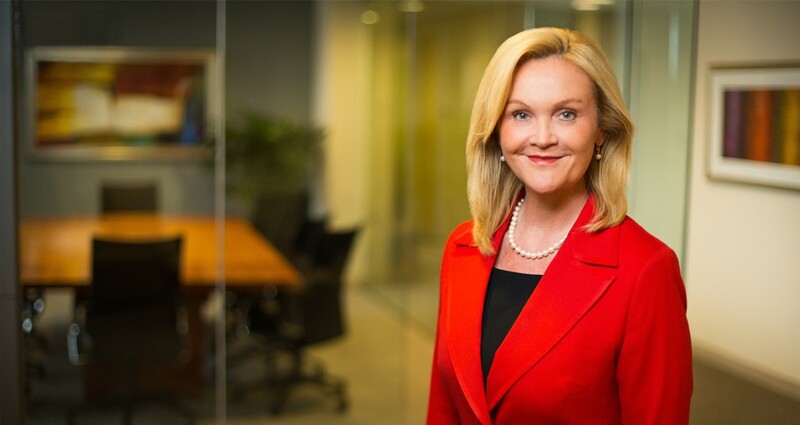 Transformation Systems, Inc. (TSI) today announced that Marta Wilson, CEO, has been named to the Board of Directors for the Association for Corporate Growth (ACG) National Capital Chapter. ACG is the global community for middle market mergers and acquisitions dealmakers, and business leaders focused on driving growth. Globally, ACG caters to over 14,000 providing members. ACG’s National Capital chapter serves the fourth largest economic region in the United States by representing the Washington, D.C. metro area, including northern Virginia and suburban Maryland.